Using in boxes for corner pasting. 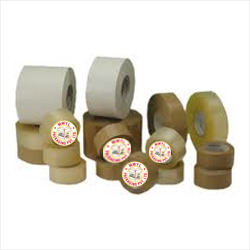 ST-851G is Silicone PSA Tape based on Polyester film. It is easy to use with release treatment on the film and has excellent in heat resistance and insulation. The product is a low adhesion means no residue while peeling off from the surface. It is a high temperature masking tape means can be resist at 180°C till 10min. 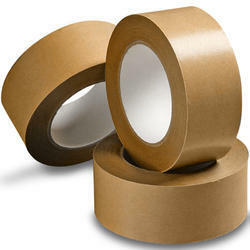 The classic tesa® double-sided tape for long lasting and decorative fixing.